Offered to market is this exclusive scenic 20 hectare (50 acre) natural lifestyle property nestled in the foothills of the Blue Mountains in the Gross Valley in NSW. This property offers an untouched parcel of natural Australian bush land and nearly one kilometer of pristine Gross River frontage featuring rainforest style trees. 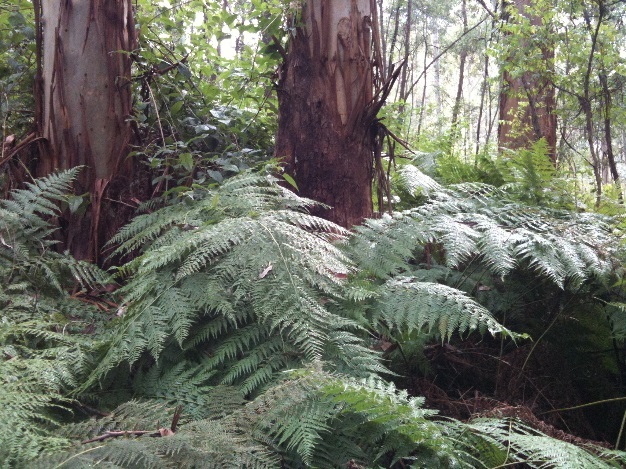 This parcel has an abundance of natural wildlife including kangaroos, wallaby’s, goannas and native birds. There is a DA approved to build a large Australian themed architecturally designed 6 bedroom home, swimming pool and large farm machinery shed. The building site has been cleared. 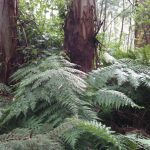 This property has exclusive views of the Blue Mountains Gross Valley and adjoins the Wollemi world heritage national park. 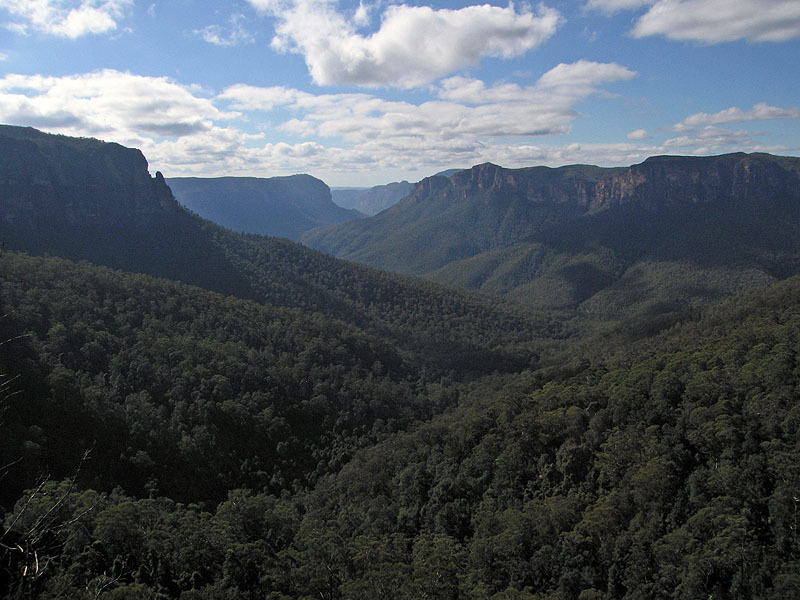 The property adjoins the Wollemi world heritage national park. There are convict supply camp ruins on the property which is part of the historic “Engineer’s Track” leading from Richmond to Blackheath. The property enjoys 1Km of Gross River frontage.